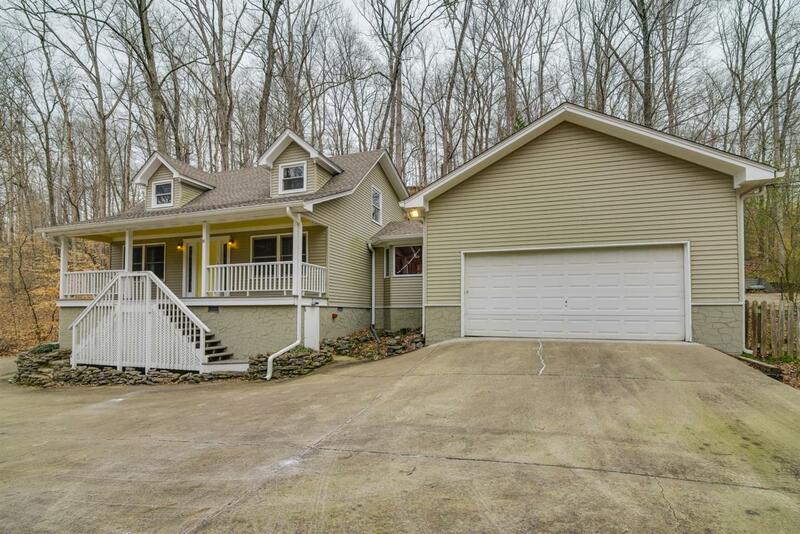 Nestled in a 1-acre wooded lot on a quiet cul-de-sac in the sought-after Tanglewood neighborhood in Pegram, this 3BR, 3FB gem of a house features a screened-in porch, 2-car garage, and newer roof and concrete driveway. $40K in upgrades since 2015 include a two-unit, dual gas/electric HVAC system, 1st-floor oak floors, 2nd-floor carpeting, Pella windows, stainless steel appliances, and gutter covers. This home offers complete peace and quiet, a haven, just 20 min from downtown! Offered by Redfin. Copyright 2019 RealTracs, Inc. Information Is Believed To Be Accurate But Not Guaranteed. Properties marked with the IDX logo are provided courtesy of the RealTracs Internet Data Exchange Program. Some or all of the listings may not belong to the firm whose website is being visited (Stormberg Real Estate Group, 615-905-9995). IDX information © 2019 MTRMLS, Inc. Information is believed to be accurate but not guaranteed by the MLS or Stormberg Real Estate Group. IDX information is provided exclusively for consumers' personal, non-commercial use and may not be used for any purpose other than to identify prospective properties consumers may be interested in purchasing. Data last updated 2019-04-23T08:04:39.377.